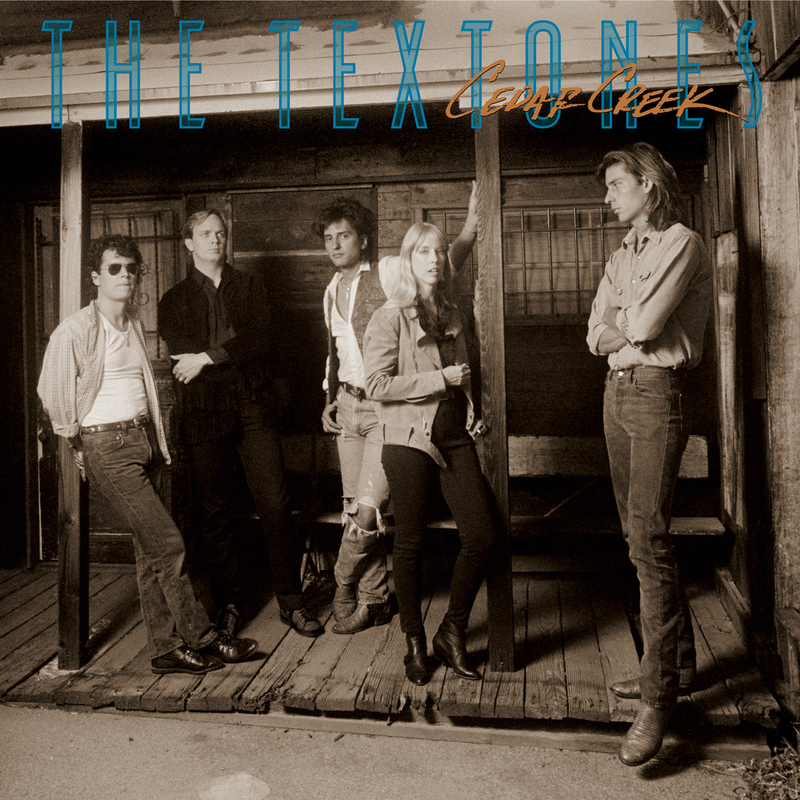 Expanded reissue of The Textones second album includes bonus live set. 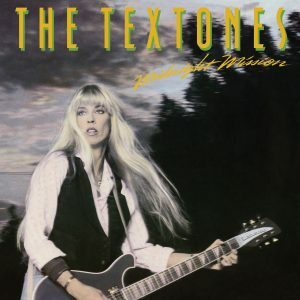 It would be three years before The Textones followed up their acclaimed debut, Midnight Mission. But, it was well worth the wait. Cedar Creek appeared in 1987 on a new label, Enigma Records, and Carla Olson, George Callins, Joe Read, and Tom Junior Morgan were joined by new drummer Rick Hemmert—and they didn’t miss a beat. Produced this time by Michael Stone and the band, Cedar Creek features 9 originals, including a co-write with original Textone Kathy Valentine, who left the group in 1981 and found fame with The Go-Go’s. And, much like its predecessor, legendary contributors like future Rock and Roll Hall of Famers Ian McLagan and Howie Epstein make appearances. If you’ve never experienced The Textones, it’s time to get your feet wet in Cedar Creek.